Following the local public engagement, the letter below confirms our final plans for the branch. We’re talking to the postmaster about making some changes to the above Post Office to one of our new-style local branches. We’d like you to tell us what you think about the changes before we finalise our plans. We’re planning this change as part of the ongoing modernisation of our branch network. 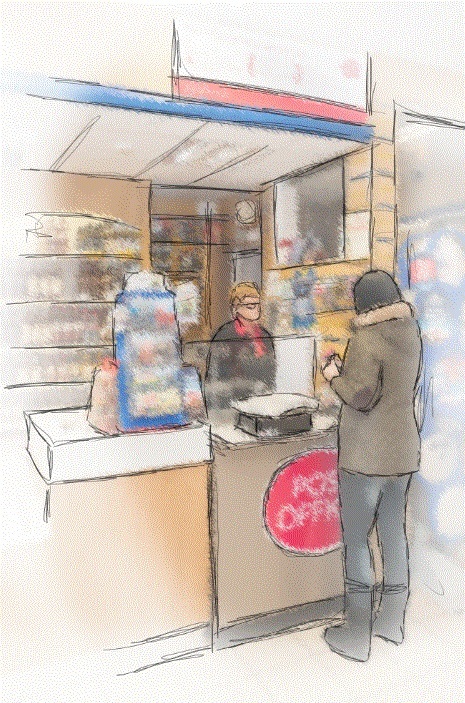 Over the last five years we have transformed over 7,500 branches so more customers can access Post Office products and services in a modern and friendly environment, often over longer hours including Sundays. We are confident that introducing a local style branch alongside a successful retail store is the most effective way to safeguard sustainable Post Office services in the local community into the future.